As a small business over, we know how to get you the best live chat. Your live chat should be one of your company’s primary channels for communication. If you are developing a marketing strategy to announce company changes, live chat is a good way to listen to customer concerns. Take a look at tips for managed live chat services! For starters, if your company is making changes that will affect your customers you should be proactive. You should be involved in direct communication with online visitors. Many people will contact your company to learn more about your business’ new strategy. Try to be transparent with their questions and answer with honesty and be helpful. 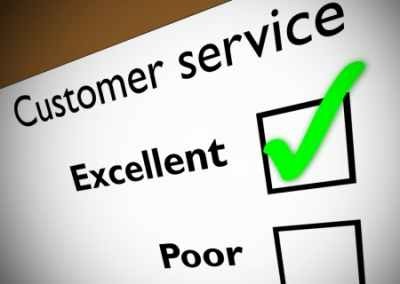 Moreover, you need to offer solutions to alleviate customer issues. Maybe your company is changing its pricing, its product line or enhancing your services. Either way, we recommend communicating customer concerns about your convenient live chat. This will be a more efficient means for customers to voice their concerns with you on a personal level. Furthermore, always anticipate what the customer is going to ask before it happens. This shows that you are better prepared to accommodate online visitors accordingly. Live chat is the best way to anticipate questions because it’s not face-to-face or a live voice call. 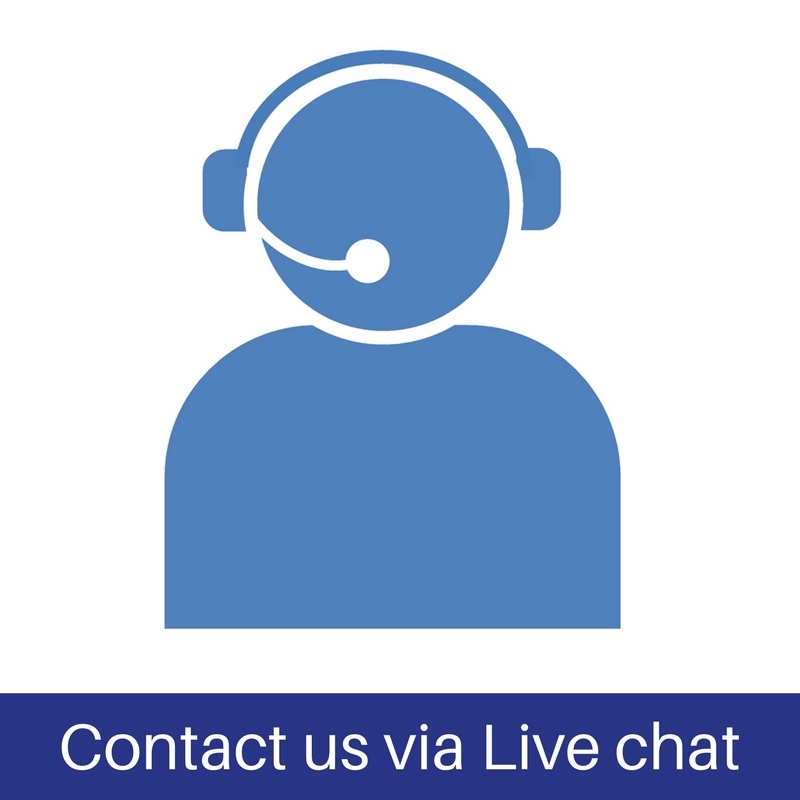 Are You Looking for Managed Live Chat Services? Last but not least, we know that your live chat is very beneficial to your business. We are your experts for everything digital. Contact us today to learn more!